After a decade away from the FIBA AmeriCup games, the United States made a triumphant return in 2017. 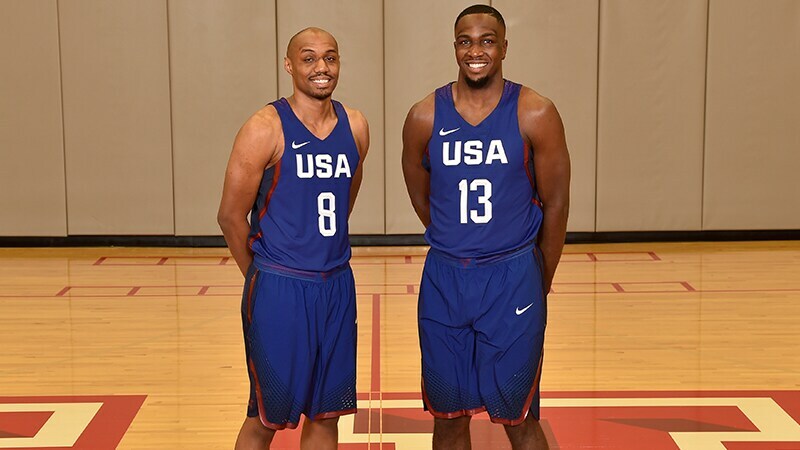 With a roster composed of eight players whose last club was a G League team and 11 of 12 having had experience in the growing minor league system, the Texas Legends sent two of their 2016-2017 mainstays to help the U.S. capture a gold medal. Jameel Warney and C.J. Williams were two of Head Coach Bob MacKinnon’s best and most reliable performers last season, earning them the unique, rare and prestigious chance to represent their country in the global games. For the first time ever, the 37-year old tournament spread across three countries: Argentina, Colombia and Uruguay. The 18th edition saw the United States rejoin and once again overcome Argentina in the finale as they did in Las Vegas in 2007. 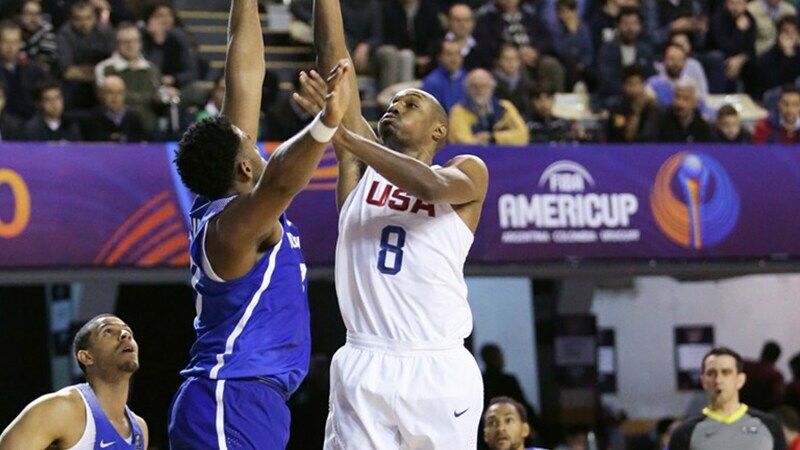 It took a heroic effort, but the U.S. overcame a 20-point third quarter deficit to finish the tournament undefeated at 5-0 and claim their seventh AmeriCup gold medal. 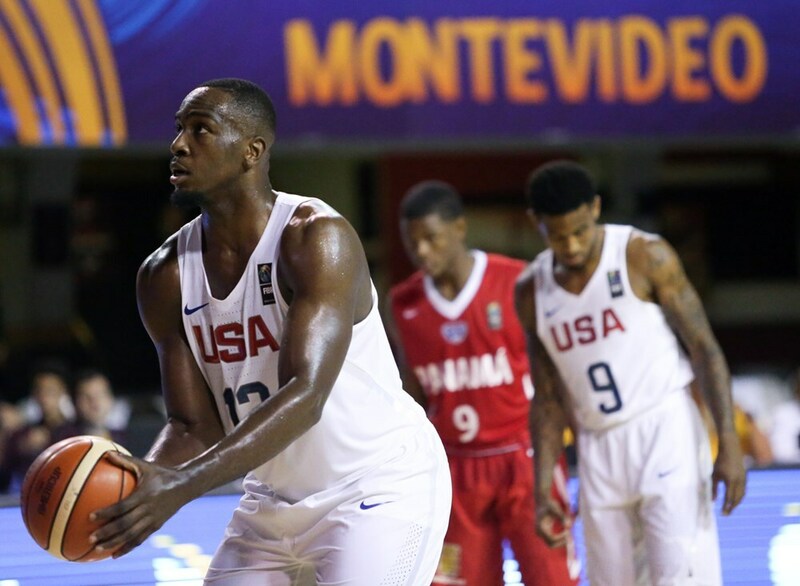 The Legends forward-center literally put himself on the map over the 10-day competition (the U.S. had the first three days off, though), averaging 12.8 points and 8.6 rebounds and finishing strong on the biggest stage. 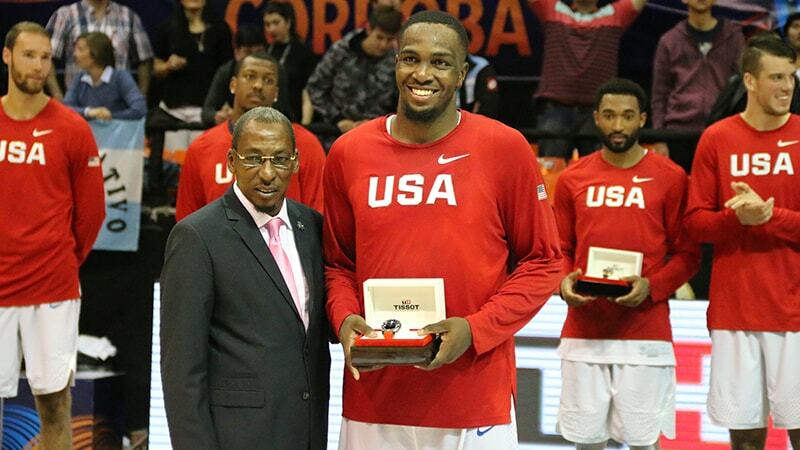 In the final game against Argentina, he scored 21 points, grabbed seven rebounds and was named 2017 AmeriCup Most Valuable Player. Jameel Warney shoots a free-throw during a game against Panama on August 28th. The process of winning a gold medal is truly unique. You quickly form a team and just as quickly start out to play the games. “We took it one game a time. We started off with a scrimmage against the Dominican Republic. We knew they were a tough team and we were gonna play them later in the week. We just wanted to get off on a good start and see what positives and negatives came from the scrimmage. You have to respect your opponents. In the past year, Warney and C.J. Williams have gone through Dallas Mavericks training camp and a full Texas Legends regular season together. A special bond has formed in the process and the two had the coveted opportunity to share this entire experience. The first word that pops out of his mouth when remembering the overall AmeriCup experience is the same one Warney had: crazy. Playing for former NBA coach and current ESPN and ABC A-team broadcaster Jeff Van Gundy was a highlight for both Legends players. The charismatic Van Gundy proved to carry the same valuable, hilarious weight in person as he does on television, radio, and the highlight reels. With all but one player on the roster boasting G League experience, the recognition to the fast-growing league reached an international scale. The AmeriCup games inadvertently acted as a bit of a world tour for the legion of G League participants on the United States squad, as Williams points out. Aside from a late scare in the championship game against Argentina, it was largely smooth sailing for Warney, Williams, and the United States team. However, the trip home saw a pair of notable hurdles come their way. Furthermore, their first of two flights home was canceled and they faced a close call connecting on the second departure to Houston. Thankfully, Marshall Plumlee –who has now played for the United States basketball team as well as served in the country’s Army– took it upon himself to get him and his teammates home on time. A few bumps here and there of minor proportions will do nothing to mar the once in a lifetime experience overseas that Jameel Warney and C.J. Williams had. Add it to the list of things these two have accomplished, a list that is ready to keep growing.